A Nigerian mum who killed her 18-month-old daughter during an epileptic fit has been spared jail. 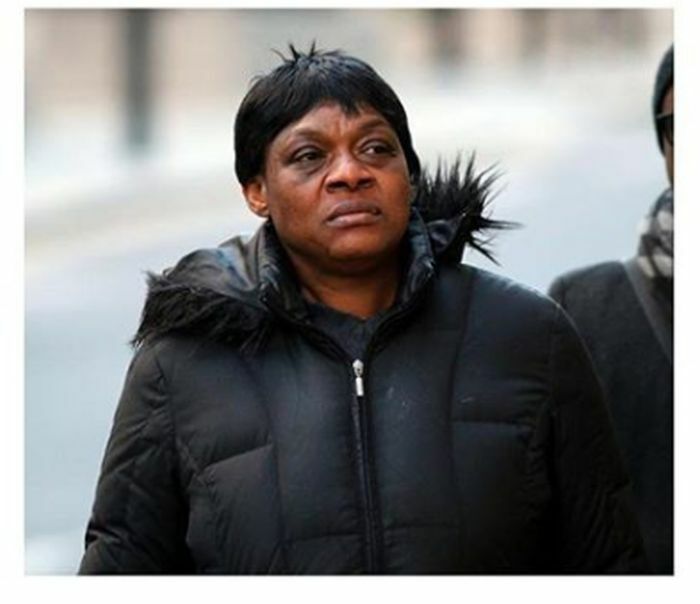 The woman Chidinma Anya, 45, killed her child while driving. She was slammed by Old Bailey judge Rebecca Poulet for driving despite having being told not to by a neurologist. The Judge said the mum-of-four had an “intermittent and unreliable” attitude to her medication. .
Anya’s youngest child, 18-month-old Eugenie, was killed during the fit while leaving electrician Dean Snow unable to work for several months in November 2015. The consequence of the crash was catastrophic. A prescription for phenytoinsodium was found in the back of your car and was uncollected from September. You were well aware of your condition and that it was not fully controllable. I am quite satisfied that you have been told by at least one neurologist that you must not drive. Anya was sentenced to 24 month in prison, suspended for two years. She was also placed under curfew; 9pm and 6am for two months.